HRH Prince Feisal Al Hussein applauds volunteers’ around world using sport to contribute to the UN Sustainable Development Goals. 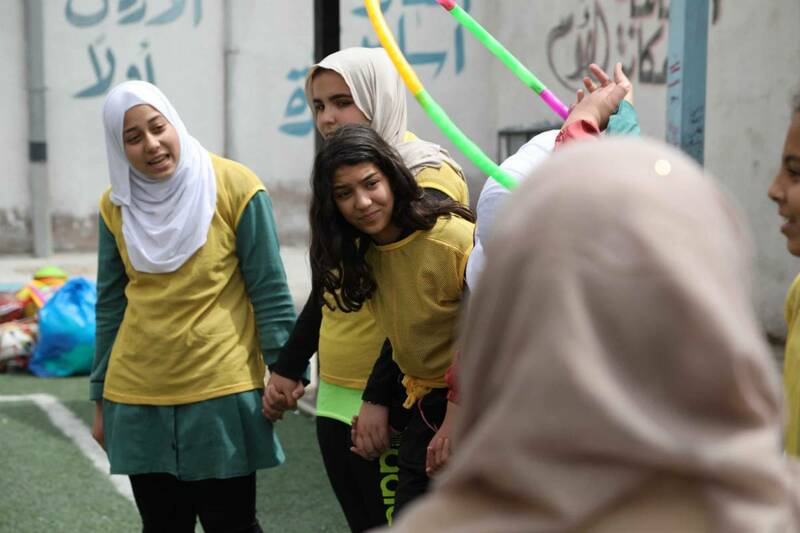 7 August 2018 – Amman/Jordan: Generations For Peace has been shortlisted for the tenth annual Beyond Sport Global Awards – another prestigious milestone for the Jordan’s top-ranked NGO and the world’s second-leading peace-building organisation. Selected from a record-breaking pool of over 400 entries, Generations For Peace is one of just 35 nominees overall, and one of only four in the awards’ “Global Impact of the Year” category. With 11 years of Sport For Peace activities and programmes designed to work from the grassroots to transform conflict and build peace in high-conflict communities, Generations For Peace has implemented innovative programmes in 50 countries across Africa, Asia, Europe, and the Middle East and is the only peace-through-sport organisation recognised by the International Olympic Committee (IOC). Its research arm, GFP Institute, continues to work alongside global academic partners to develop curriculum to further deepen and expand the impact of peace-building sport-based activities in various high-conflict contexts around the world. As a shortlisted award nominee, Generations For Peace has been invited to attend the Beyond Sport United & Beyond Sport Global Awards, which will be held this upcoming September in New York. Following the event, a conference will bring together over 400 industry leaders and global shapers across sport, development, business, government, and academia to explore innovations in how sport drives social change in communities around the planet, with a special emphasis on youth engagement, leadership, and social action. 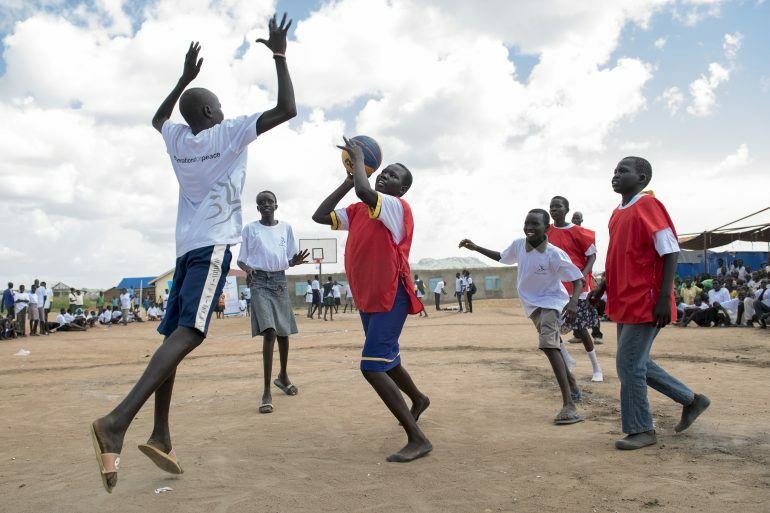 Generations For Peace uses carefully facilitated sport and sport-based activities as an entry point to reach and impact children and youth of different age groups, integrating peace-building education to establish lasting peace in communities experiencing violent conflict. The programmes are specially designed and carefully implemented to help participants develop expressions of change, including acceptance, inclusion, respect, and trust.